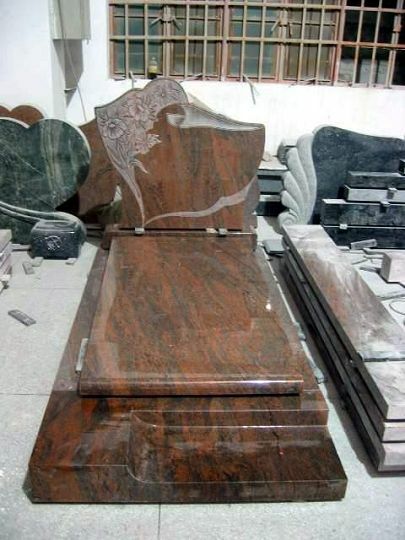 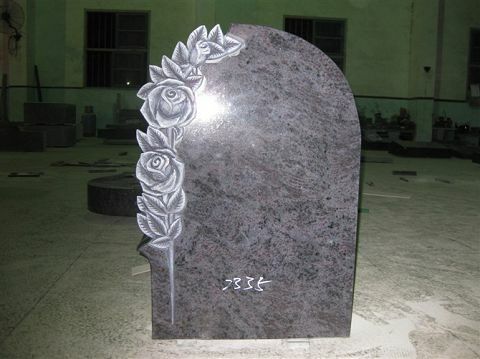 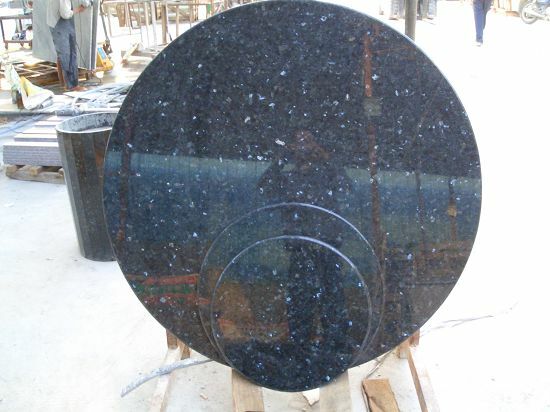 Xiamen Best Granite &Marble Co., Ltd is an international granite and marble supplier, we have owned G654 granite factory and owned marble factory too. 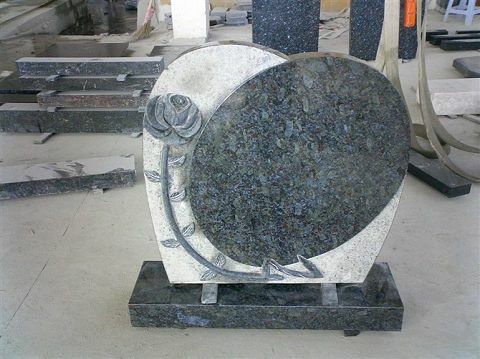 Our office located in Xiamen City, Fujian province, which is famous for its abundant stone resources and historical stone carving culture. 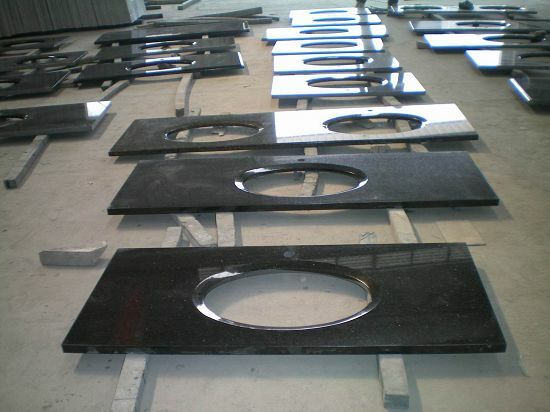 Being an industry and trade combined corporation, we are specialized in slabs, tiles, countertops, mosaics and waterjet medallion. 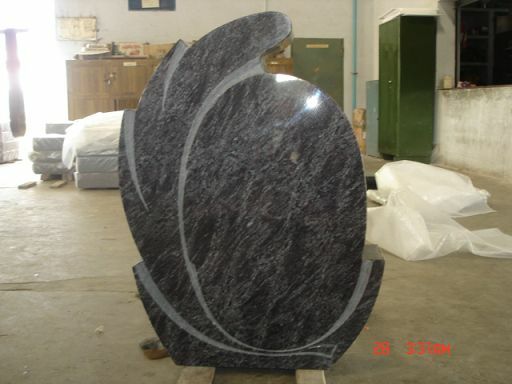 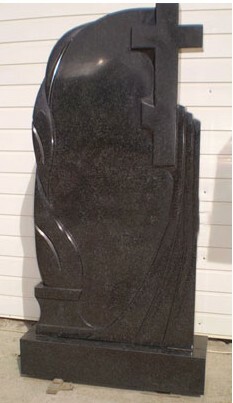 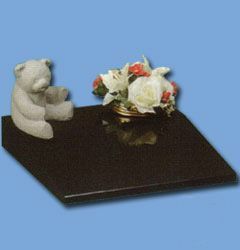 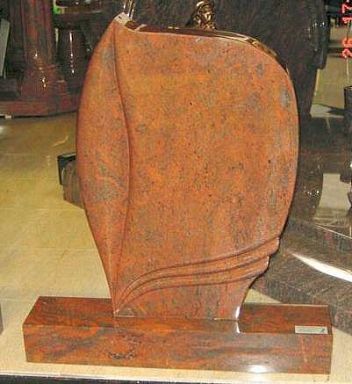 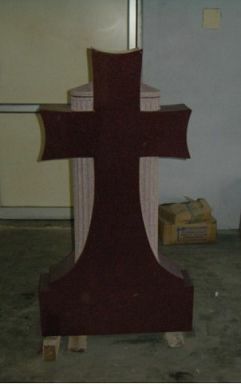 We are offering Granite, Marble, Slate, Sandstone, Quartz, Travertine, Basalt etc. 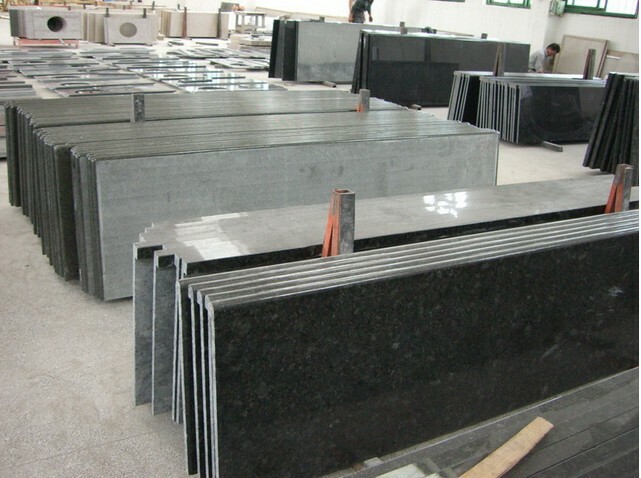 Our great advantages on the prices for granite like G654, G682, G684, G603, G612 and bluestone, for marble like white wooden veins , grey wooden veins, Arabescato, Maya beige, Volakas, Black wooeden lines etc. 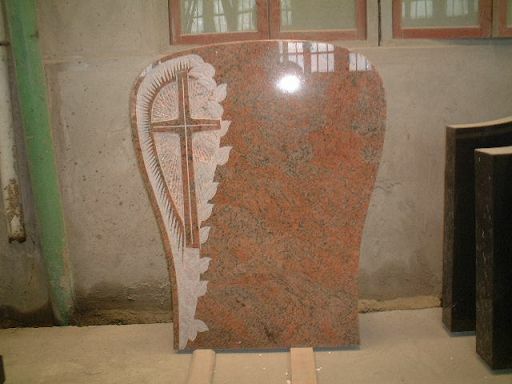 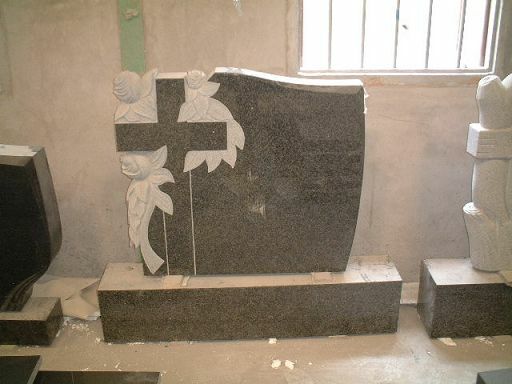 We have professional quality control team, the QC manager working for stone more than 20 years, we supply you not only the good products but also very good After-Service, we listen to your need and make them come true.